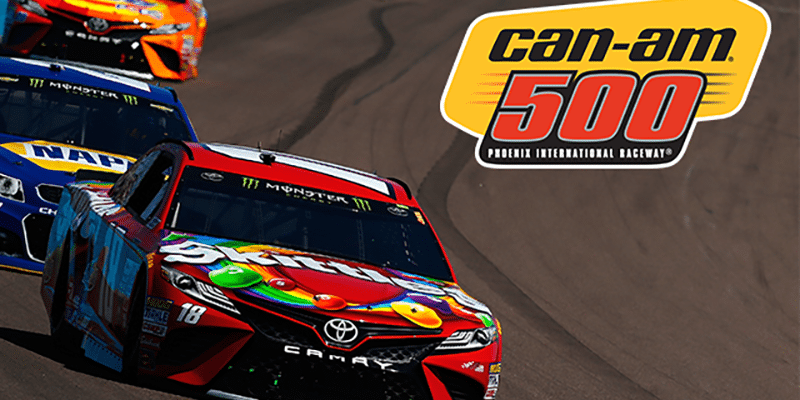 The Cup Series heads south to Texas this week for the AAA Texas 500, where seven drivers will be racing to punch their ticket to the final four. Will Martin Truex join his good buddy Joey Logano for a title shot in Miami? There are only 4 races to go in the season and we’re down to 8 competitors vying for the Championship. Will one of the 8 take the checkered flag and earn there shot at Martinsville? Good luck on your picks! This weekend should be fun as Chase drivers jockey for a win or position to move on to the next round. They’ll do so at Kansas Speedway, one of the many D-shaped 1.5 mile tracks the series runs at. Good luck with your picks this week!